While serving as Japan’ s primary platform for artist-in-residency data, MAJ has also put into action its own concept of a “travel-based AIR program”. This winter the program makes use of its extensive residence network, collaborating with two overseas artist-in-residencies, and a total of ten in Japan. 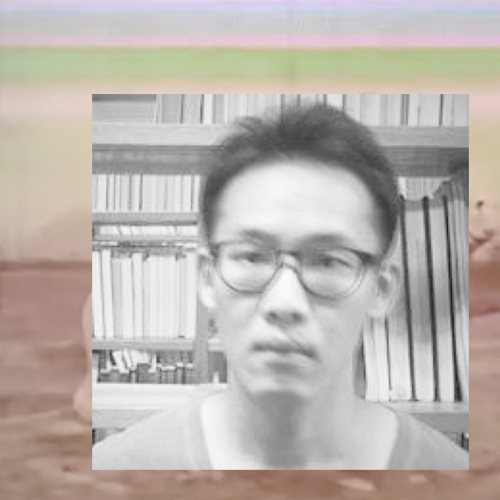 The program is viewed as a trans-perfrormative journey with a starting point in Tokyo, from which artists themselves select several locations of travel for developing their research. The results travel back to Tokyo to be presented as an exhibition and talk at 3331 Arts Chiyoda. Berlin-based artist with Iranian background. Shu-Lun Wu is a ceramic and craft artist, as well as the curator of Taiwan East Coast Land Arts Festival, and director of Taitung Dawn Artist Village. Taiwan was a Japanese colonial area in the past. I hope through this program I can present the relationship between our two nations and find proof that today we exist in both the past as well as the present. The result is a cross between a strange sci-fi film and road film. Born in 1963 in Akita. Artist. 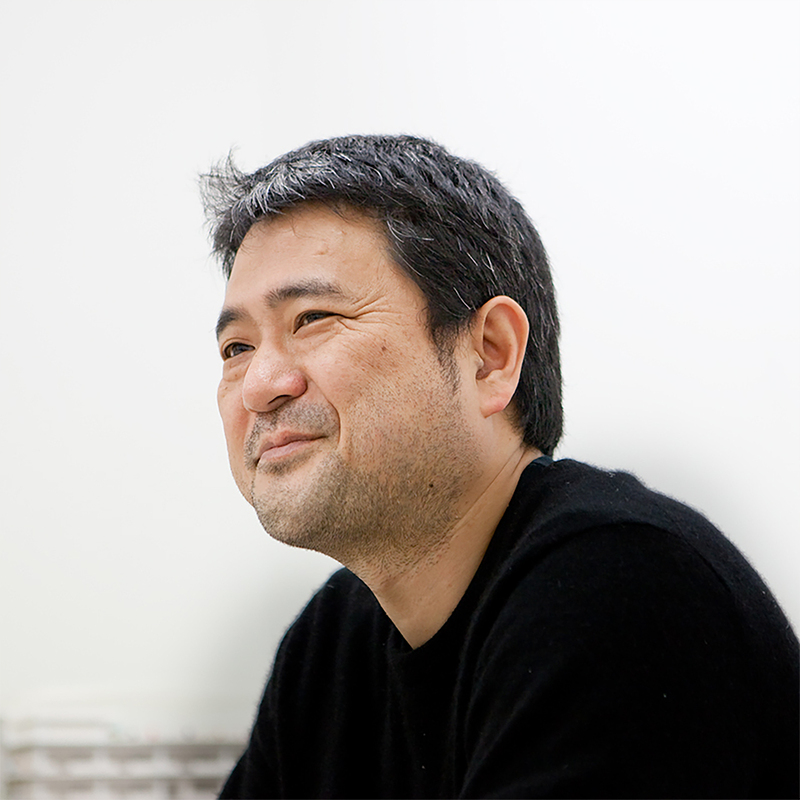 Supervising Director of 3331 Arts Chiyoda (founded 2010) and Professor at Tokyo University of the Arts. 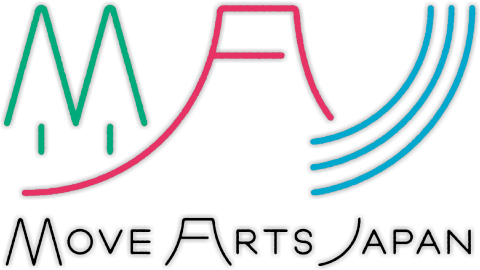 Promotes a variety of art projects based on the theme of “art and society” and “art and education”. Awarded 2010 Ministry of Education, Culture, Sports, Science and Technology’s Art Encouragement Prize. Curator, 21st Century Museum of Contemporary Art, Kanazawa. Born in Kyoto in 1973, graduated with MA in Art History from Tokyo University. Taking up themes of, “community” and “participation,” curates exhibitions of contemporary Japanese art and architecture, as well as other projects. Founded a Creator-in-Residence program at NPO Kapo in 2009.